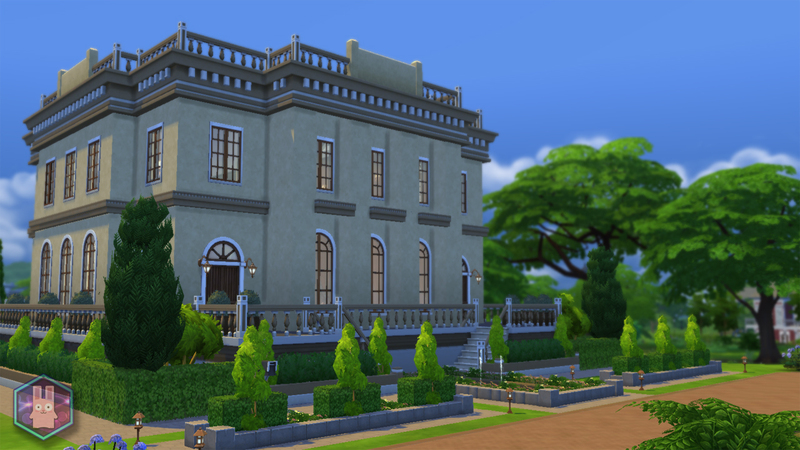 Regal and elegant, the Petit Trianon Palace is the perfect abode for Sims wanting to have a taste of the royal life! 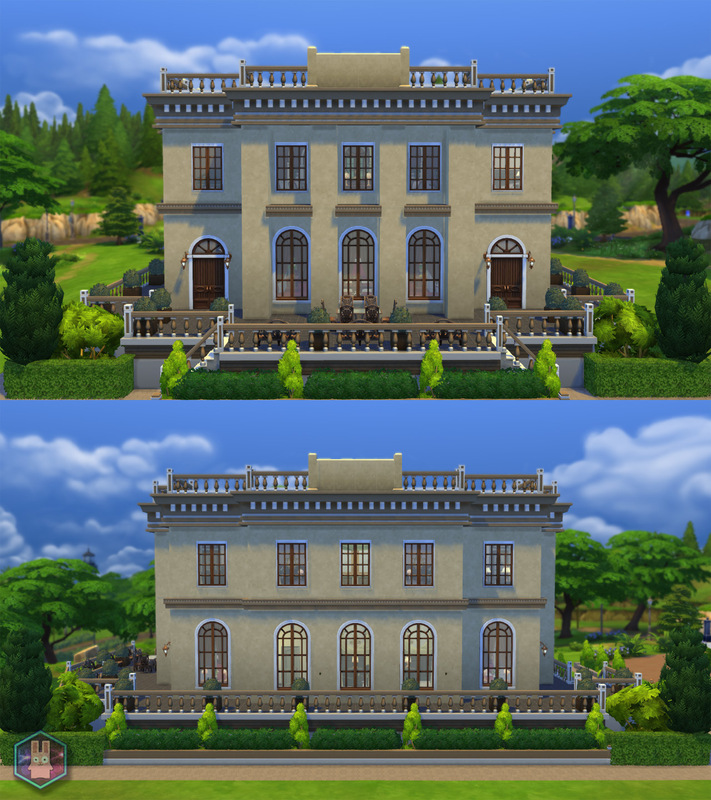 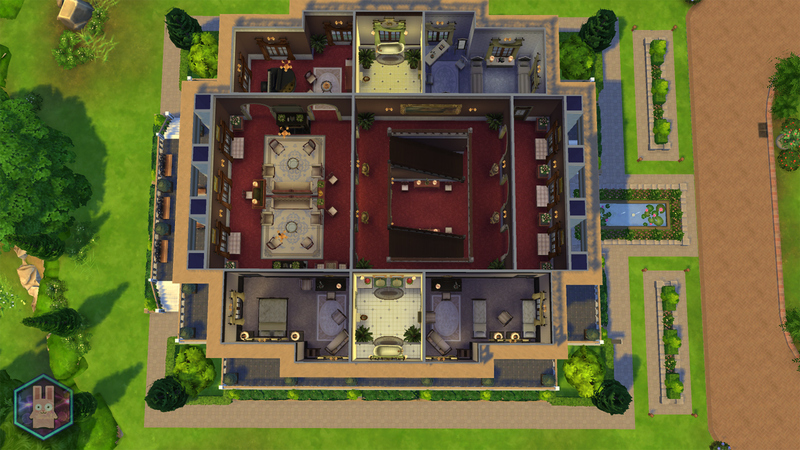 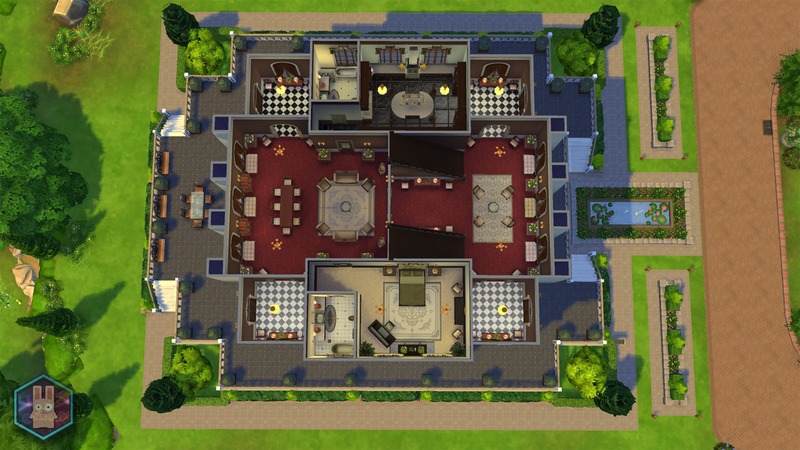 The Petit Trianon Palace is a 4 bedroom and 4 bathroom mansion for your royal Sims! 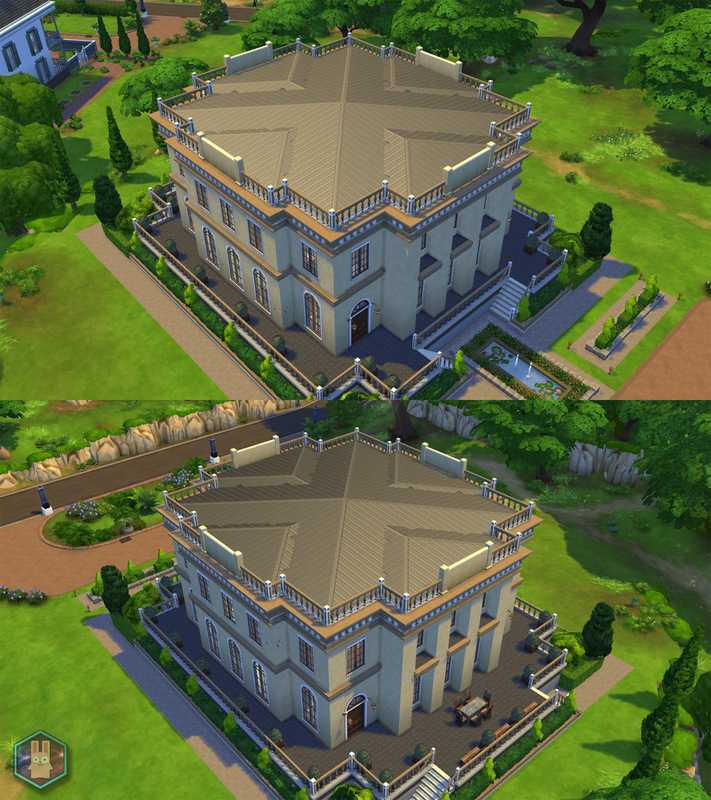 The design is based on the Petit Trianon building located in Versailles, France. 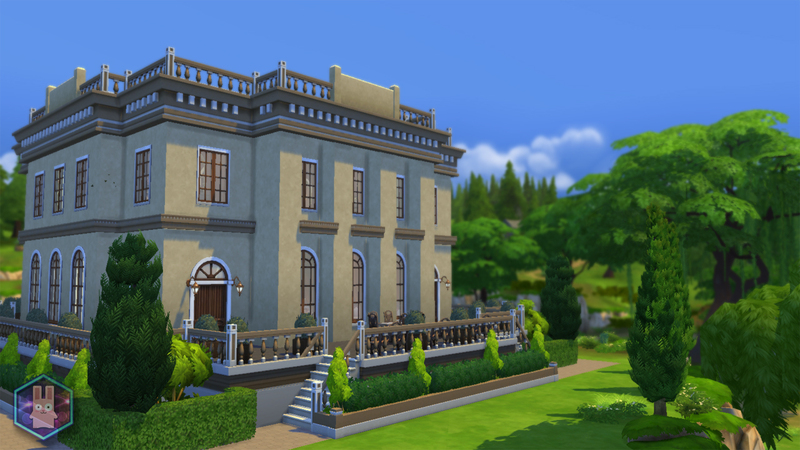 Famous for being the residence of Queen Marie Antoinette! 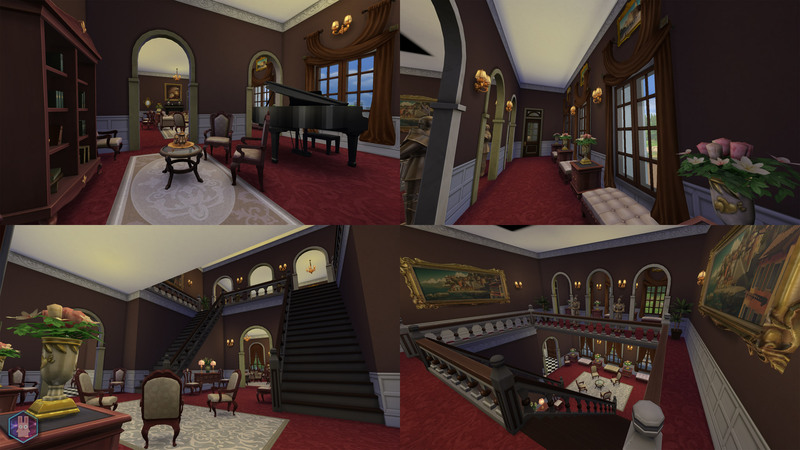 The house features a grand staircase which leads to the main living and study rooms on the second floor. 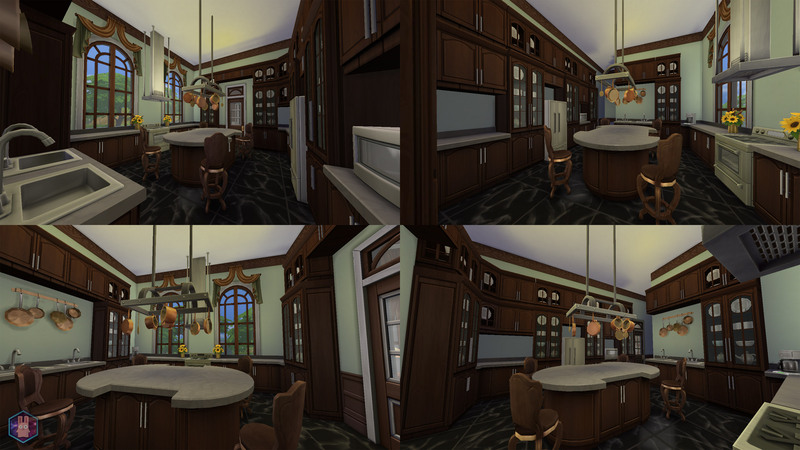 The kitchen is large and airy and has floor to ceiling windows to let in the light! 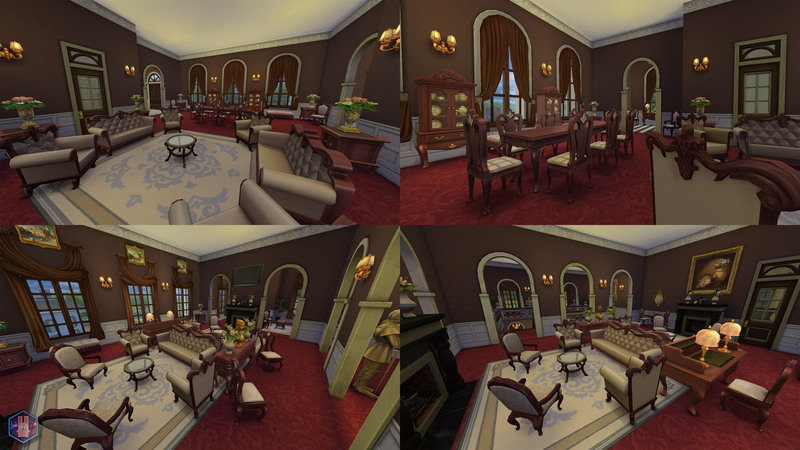 The spacious dining room comes with a large sitting area for Sims to socialize with during special occasions. 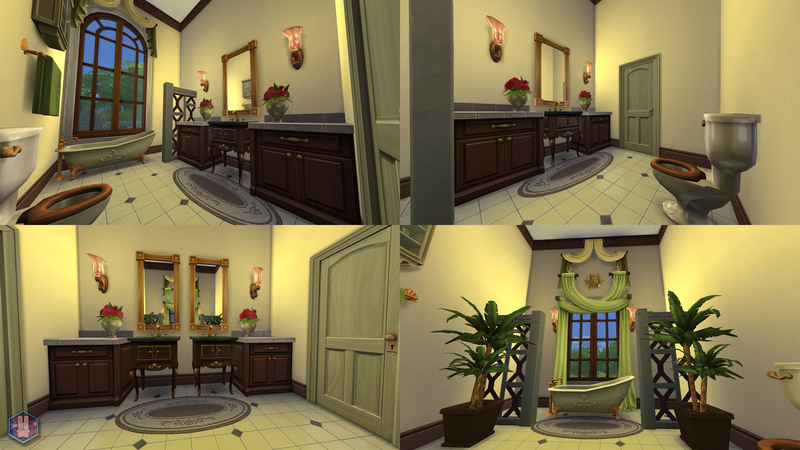 The bathrooms feature the best fixtures money can buy, fit for a Queen! 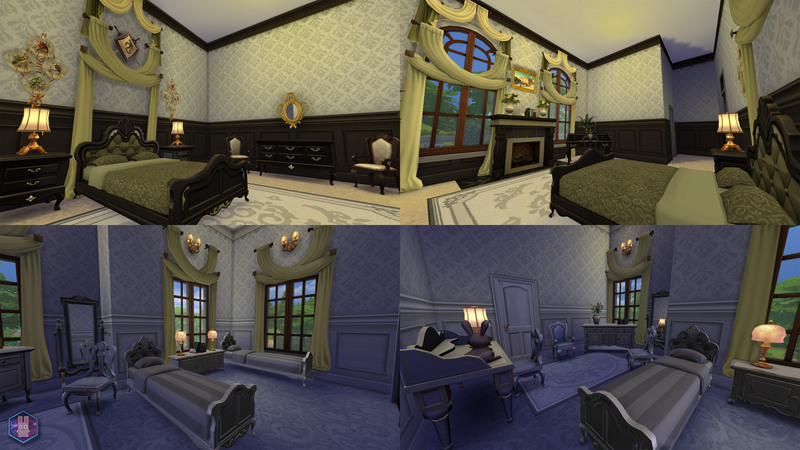 The master bedroom on the ground floor has splendid views of the surrounding woods.